A few times a year Richard and I get the opportunity to photograph weddings a little further afield from London, Surrey etc. Wherever possible we like to stay nearby the night before so that we’re refreshed and ready for the wedding the next day. Occasionally we take the opportunity to have a little holiday ourselves and discover new places and of course take photographs!! We’d like to tell you about an exceptional B&B that we stayed in while photographing Ben & Anne Marie’s wedding at Orchardleigh Estate in Somerset. 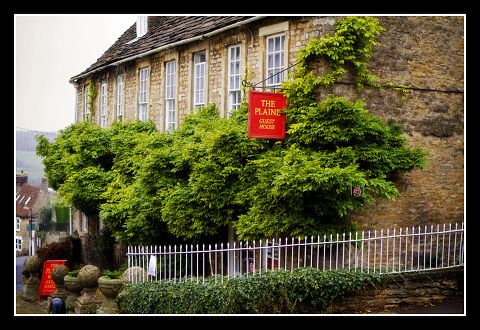 It’s called the Plaine and is situated in the historic village of Norton St Philip nr Bath. 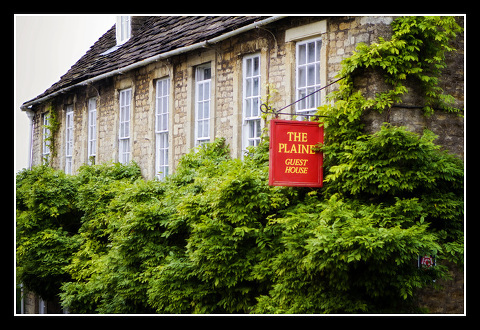 The Plaine is run by Steph and Giles who are exceptionally friendly and helpful. They cook a mean breakfast too!! Using fresh local produce and served in their 16th Century beamed dining room. Each of the rooms is luxuriously furnished, exceptionally clean and spacious (surprising for a B&B). They have luxury Four Poster, Kingsize or twin bedded rooms. 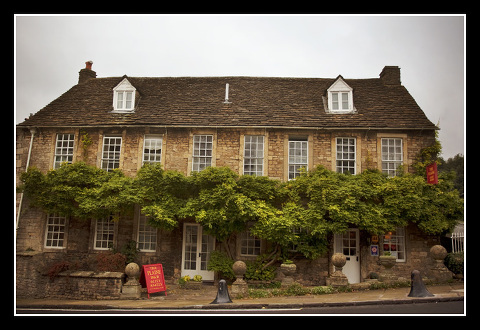 The pretty village has easy access to Bath and Frome with regular buses into Bath where parking can be difficult, therefore you can have a stress free day shopping and be back home in time for dinner. 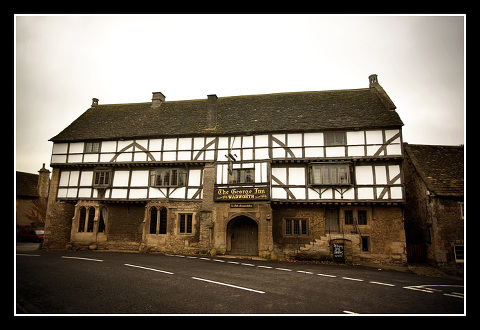 Norton St Philip has England’s Oldest Inn ‘The George’ literally across the road and there is also a lovely restaurant. From this base you can visit Bath, Wells, Longleat, Stonehenge and Cheddar Gorge and Giles is always on hand to give you the local knowledge on the best and prettiest routes to your destination if you do decide to take the car.